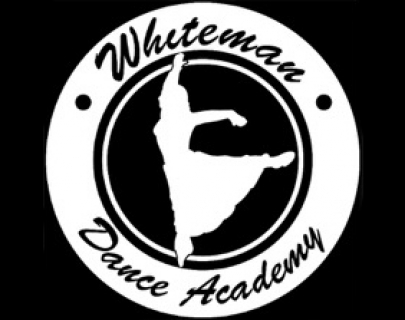 The Next Step Is The Whiteman Dance Academy’s bi annual show featuring all dancers. 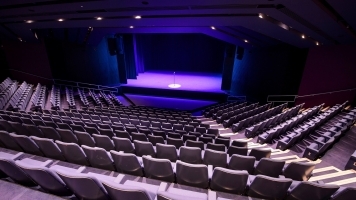 This eclectic show will have you gripped with all styles of dance and Musical Theatre. TWDA is based in Kenilworth and are very excited to show all their hard work from the Tiny Tots up to Students. We hope you can come and support us!